Hugging Face can be your new robot friend. Internet users of a certain age likely remember SmarterChild, the AIM bot that would talk back to you. At this point, most everyone with an internet connection is accustomed to speaking with a Siri, Alexa, or Google bot. 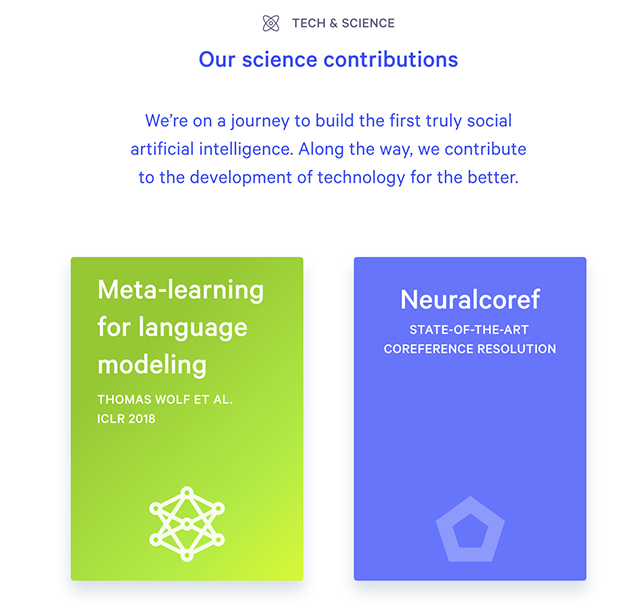 AI isn’t just the future; it’s already here. 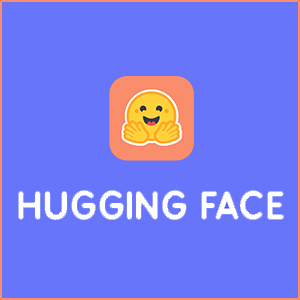 Hugging Face is a new social AI app. It’s reminiscent of SmarterChild, because you can chat with it via text and it has its own unique form of humor. It’s also significantly “smarter” than its predecessor, as well as much more knowledgeable about emojis and slang. It’s fast and fun to talk to Hugging Face. Hugging Face also lets you personalize the AI, so that each bot ends up being slightly different. You can choose a name for your robot friend, or let the robot choose its own name. The AI is still imperfect, especially in these early stages. For instance, after agreeing to send the robot a selfie and then changing my mind, the robot persisted in requested a picture. It wasn’t easy to change the course of the conversation. For the most part, however, Hugging Face engages in a natural and intuitive back-and-forth. It will be interesting to watch how the technology behind the AI evolves over time, as more users interact with it.